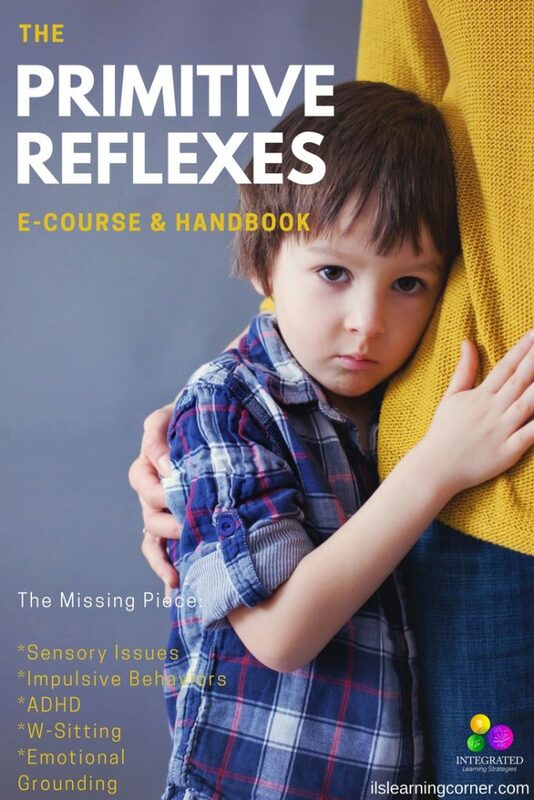 This article provides information about retained Primitive Reflexes and how parents, teachers and therapists can help their child with these issues. Integrated Learning Strategies (ILS) is a learning and academic center. As a reminder, ILS is not a health care provider and none of our materials or services provide a diagnosis or treatment of a specific condition or learning challenge you may see in your child or student. If you seek a diagnosis or treatment for your child or student, please contact a trained professional who can provide an evaluation of the child. Many years ago when I began working with students, I realized several of my programs were helpful and made a difference in the lives of hundreds of children, but there were still gaps in their learning development. 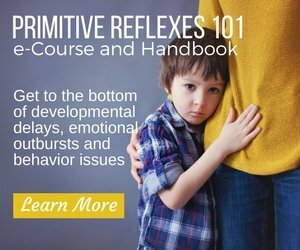 So many of them struggled with attention and focus, sensory issues, coping notes from the chalkboard, poor posture, handwriting and reading delays, and often experienced fallbacks in developmental milestones.When I use the term “retained Primitive Reflexes,” I might as well be speaking a foreign language for many of you. 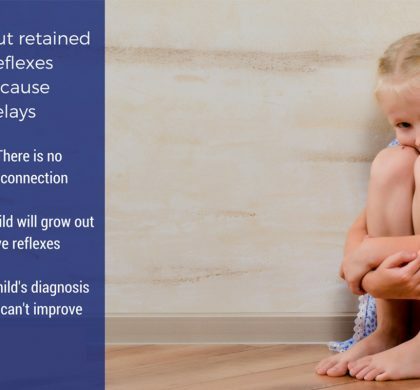 Most parents, teachers and even some therapists have never heard the term retained Primitive Reflexes or understand how they can impact a child’s learning and motor development. Don’t worry, you are not alone! It was not until I heard the term “retained Primitive Reflexes” in one of my trainings that I decided to explore and develop a program for my students that specifically targeted primitive reflexes. 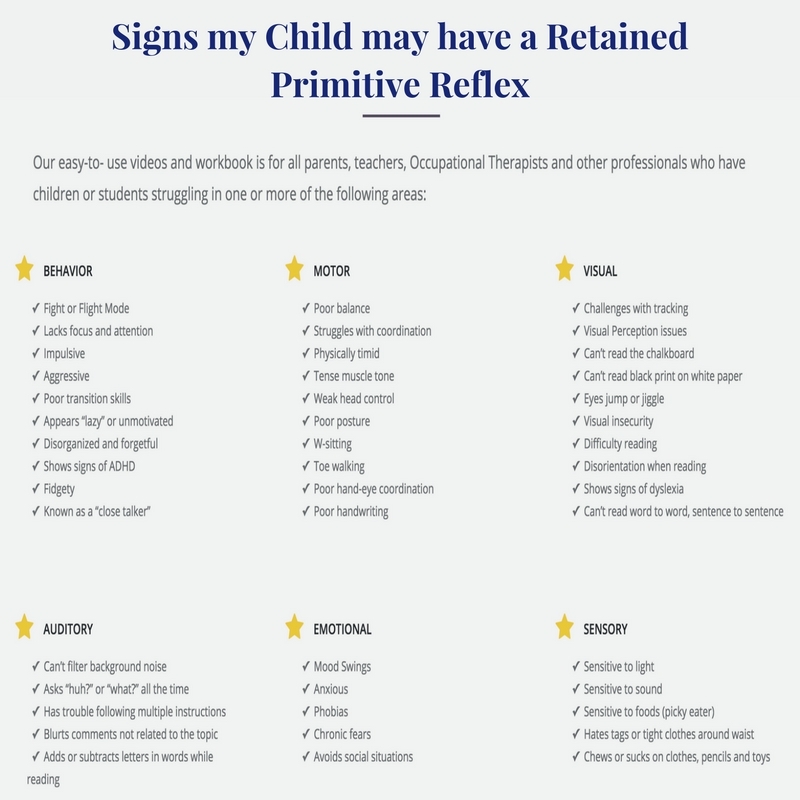 After I began testing my kids for retained Primitive Reflexes, I found that 65 to 70 percent of my students had one or more retained Primitive Reflexes holding them back from reaching their learning potential. It was suddenly an “aha” moment as I realized this was one of the missing pieces for many of my kids. 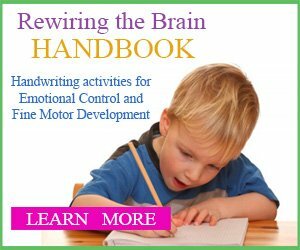 So what is a retained primitive reflex and how can it affect my child’s learning development? We are all either born with primitive reflexes or have them when we were in our mother’s womb, but as we grow older, primitive reflexes should integrate or “go to sleep” to make way for other developmental milestones like crawling, walking, grasping and talking. 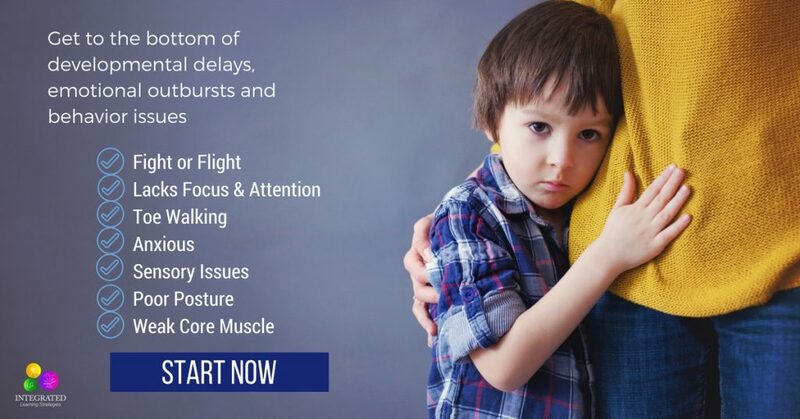 When primitive reflexes do not integrate and are retained, they could cause a whole slew of problems for your child or student that can have huge impacts on their learning and motor development. 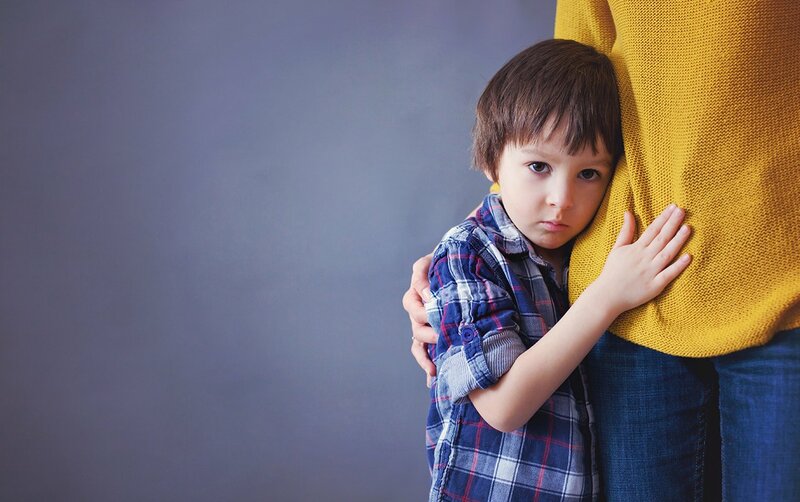 You may not even know it’s happening to your child, but you will definitely see the signs, especially if they are struggling in the classroom or if they have trouble with behavior and emotions. 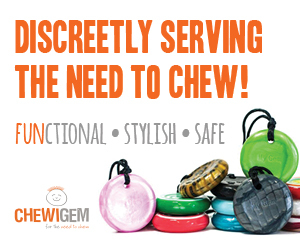 There are several red flags that can alert you to a possible retained primitive reflex. 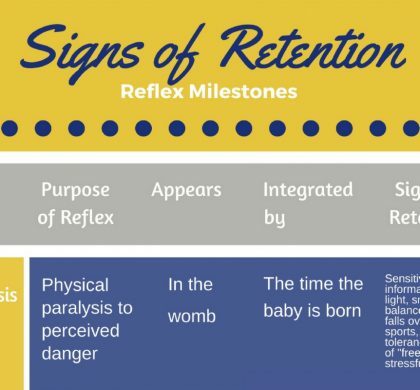 It’s sometimes hard to know if your child has one and if it’s related to their learning development; however, there are a few key signs to watch out for if you think our child may have one or multiple retained reflexes. 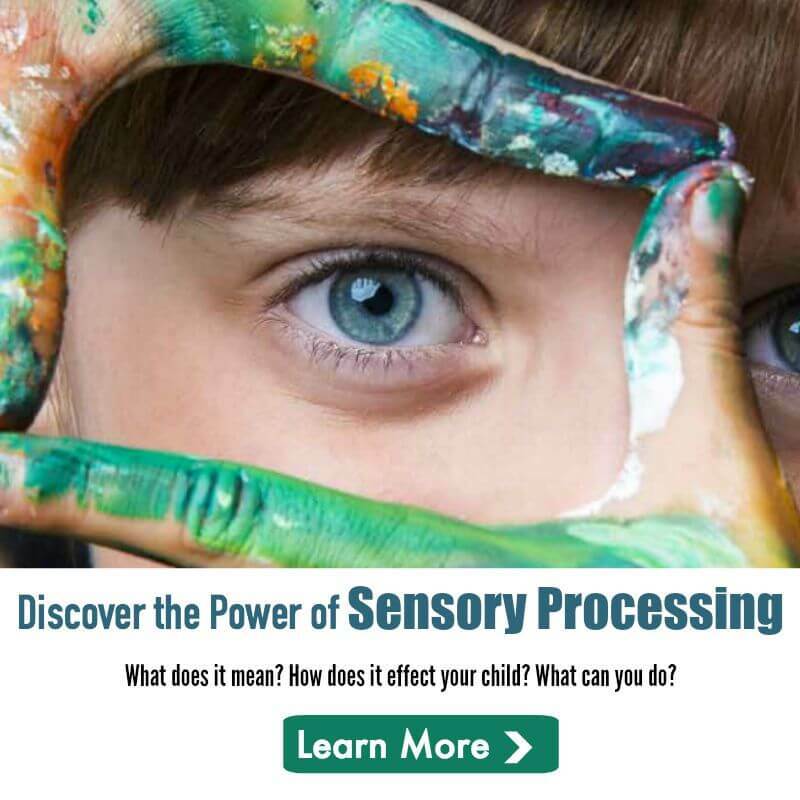 Many kids with learning challenges often have a retained Primitive Reflex, but kids that have sensory issues no matter their diagnosis are some of the most likely to have one or more reflexes retained. 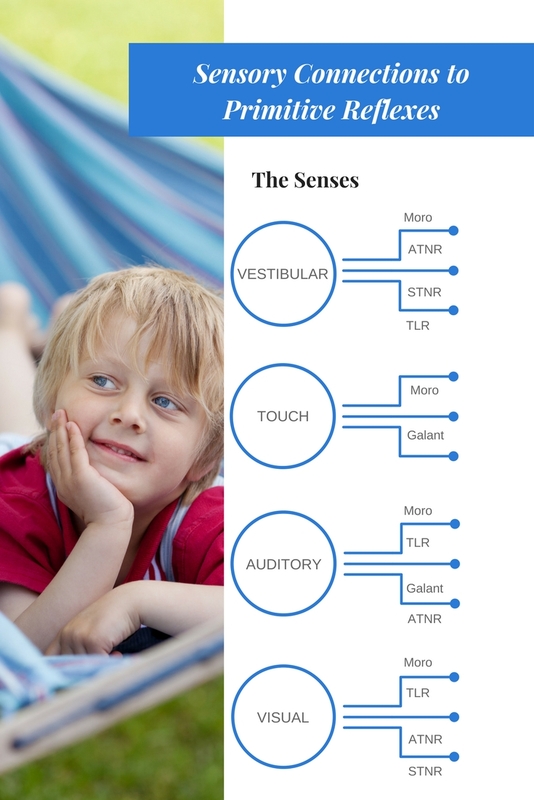 Each of the senses are often affected by retained Primitive Reflexes and can contribute to the child’s sensitivities to light and sound, visual information for tracking and reading, and auditory responses for comprehension and following directions. 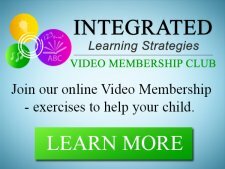 If you suspect your child has one or more retained Primitive Reflexes, there is a way to test your child and help integrate the reflexes with a few simple exercises you can do right in your living room. 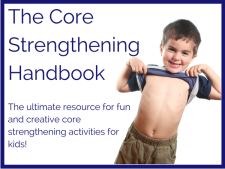 We have created an easy-to-follow e-Course and handbook for parents, teachers and therapists that can support your child’s learning development if you think they have a retained reflex. 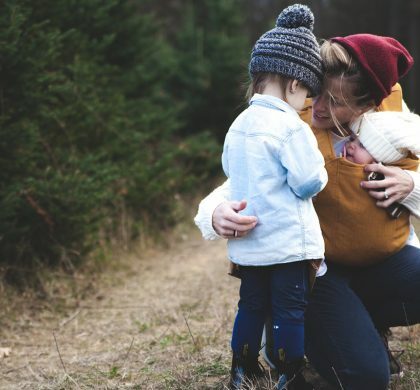 Remember, even if your child is already seeing an Occupational Therapist or Behavioral Therapist, there still isn’t enough time in each one of their sessions to cover all they need to do for Primitive Reflexes. Therapists need your help! Kids should be working on these reflexes 3 to 5 times a week, but most children only see a therapist 1 to 2 times a week. It’s only when we had the help and support of parents at home that we finally began to see huge strides in our students’ learning development. What does the e-Course provide? What does the handbook include? 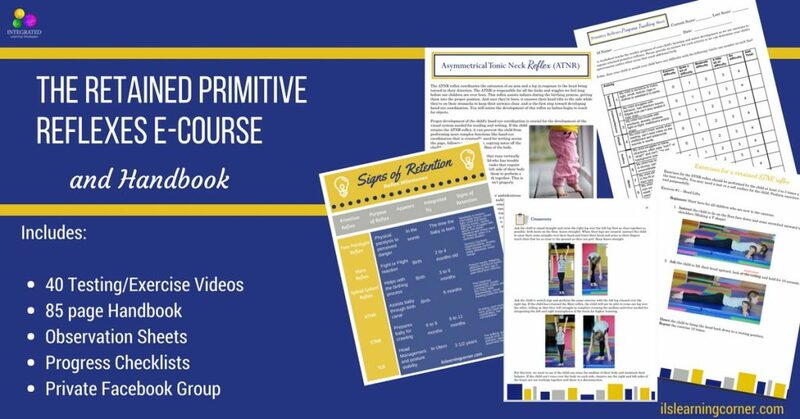 If you are interested in the Retained Primitive Reflexes e-Course and handbook, don’t wait to join! The e-Course and handbook is only offered three times a year and open enrollment is only available for a short time. To register for the e-Course, click here.